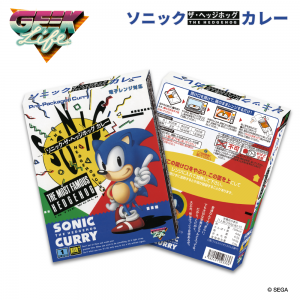 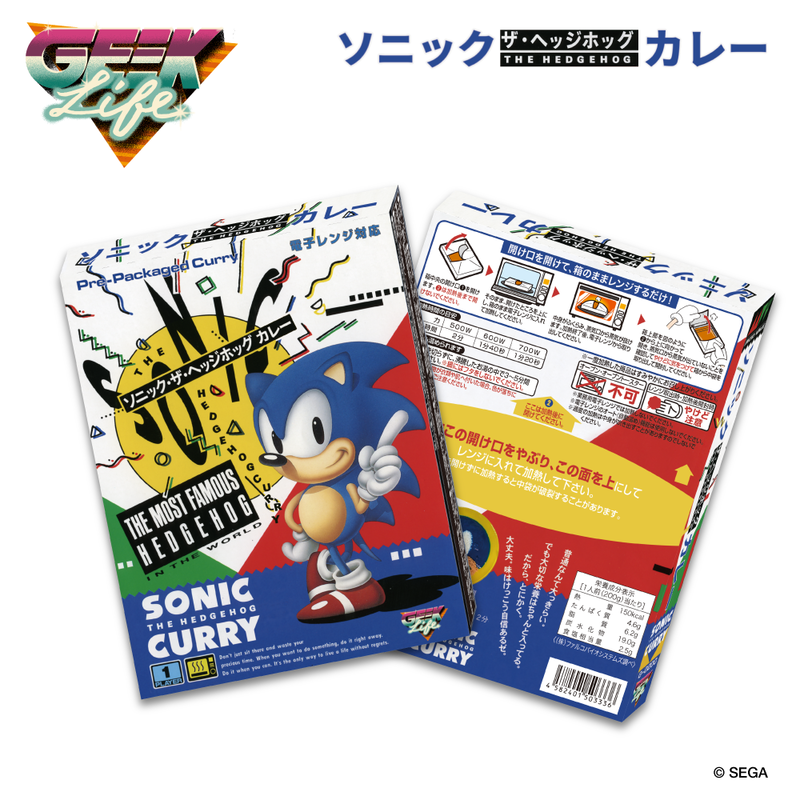 Here comes from GEEK LIFE the SONIC THE HEDGEHOG Curry inspired by the most famous game released by SEGA! This Pre-packaged Curry (Retort curry) color is just as blue as Sonic 's brilliant blue! "The fastest HEDGEHOG in the world" curry can be cooked almost as fast in the microwave! 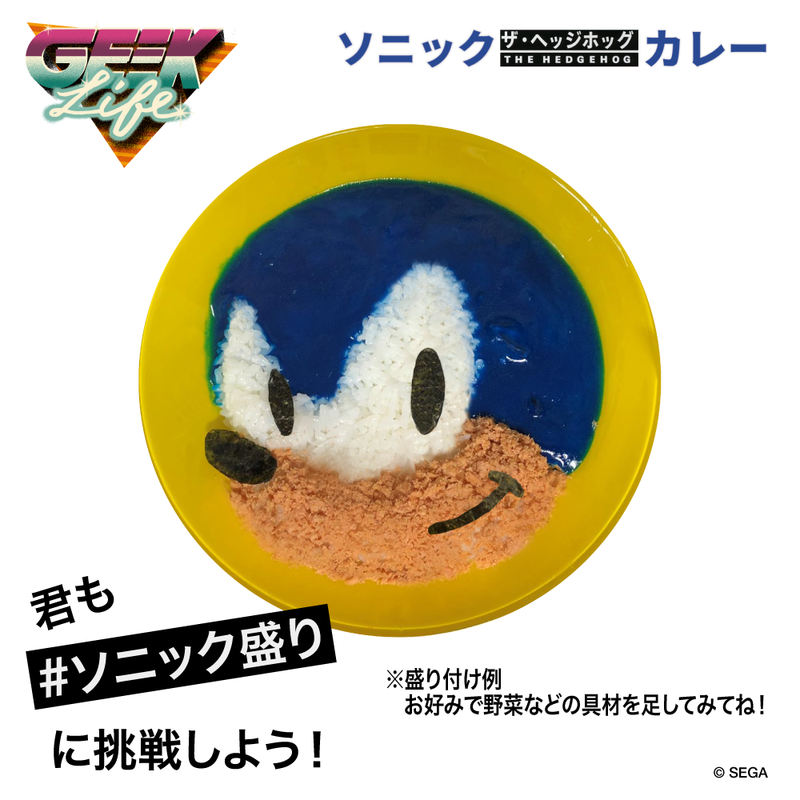 You too, try to make your plate just as SONIC! What is a Pre-packaged Curry (Retort curry) ? 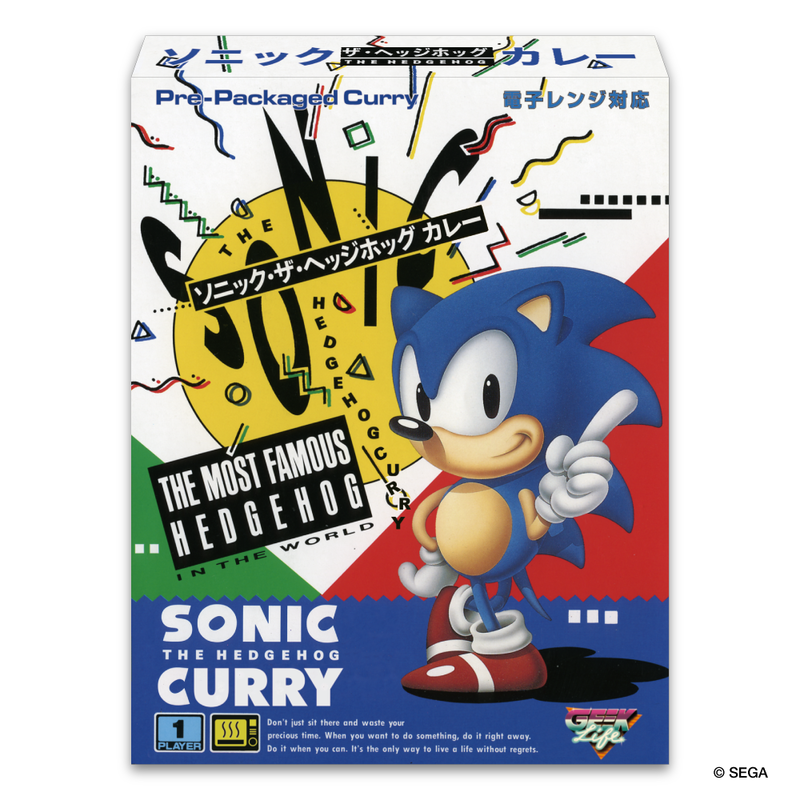 Retort curry is a sealed plastic pouch containing ready-made curry , which can be cooked simply by boiling the pouch for five minutes or a few seconds in the microwave, also has high popularity in Japan . 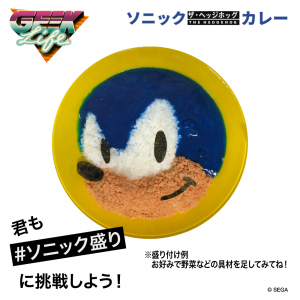 ※This product is made in a Japanese Factory in Japan.